Investment: $45 online ($55 on the day). SOLD OUT! Please book into next month. Surrender and Receive: One must release to receive and make space for the new. This workshop helps to increase energy and calm the mind, while the oils assist in emotional healing, releasing stagnant energy, feelings or blockages. Accessible backbend poses will assist students in letting go of difficult feelings. We will work with the four Mood Management oil blends. 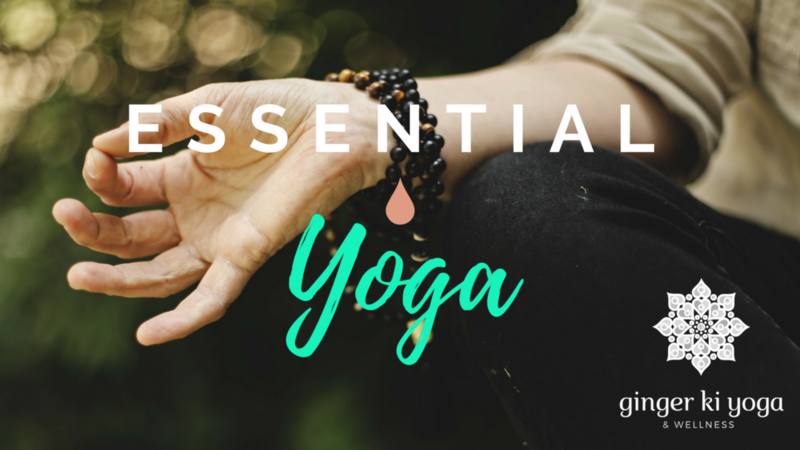 The combination of oils and yoga provide a cathartic experience to create emotional balance. SOLD OUT. PLEASE BOOK NEXT MONTH.